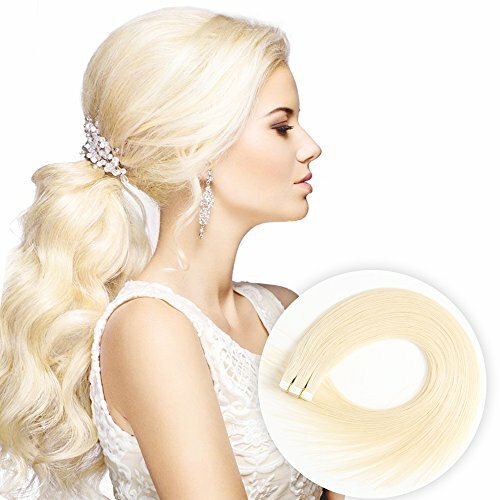 1.No tangle No shedding;100% pure human hair make sure tape hair extension do not tangle .American tape is strong, safe and non-damaging. added a layer of hairnet, between the two layers of glue, so that hair is not easy to shed . 2.Tape in hair extensions Adds length and volume in minutes same with your hair makes you so beautiful!